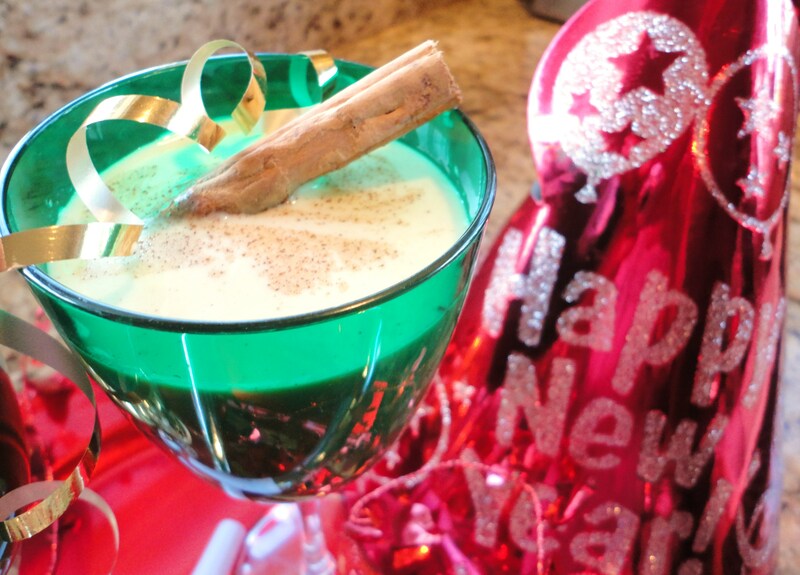 Before your guests arrive and before the big countdown, mix up a batch of our special New Year’s Coquito. 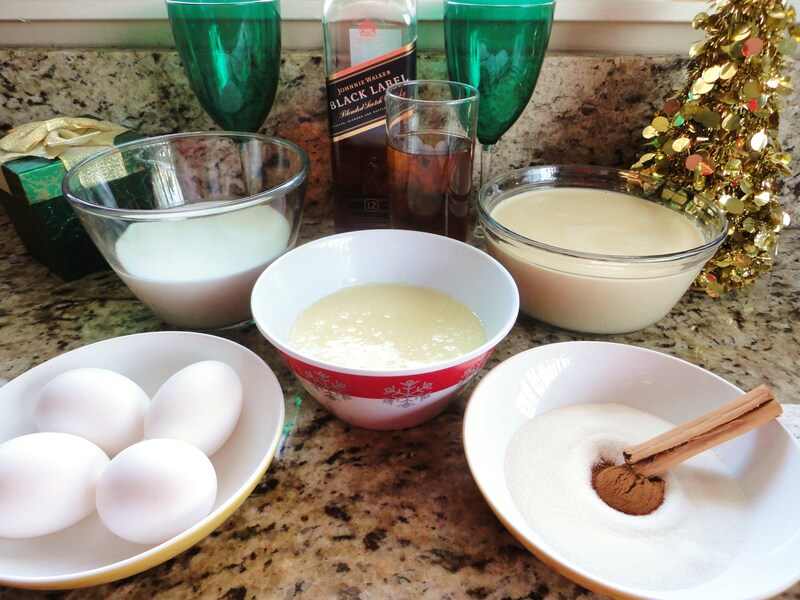 We got this recipe from an old colleague who says she got it from her Puerto Rican grandmother. We thought, “Hot damn, it must be good.” And, sure enough, it was delicious! Remember to separate the yolks. One of the easiest ways is to roll up your sleeves and use your hands. 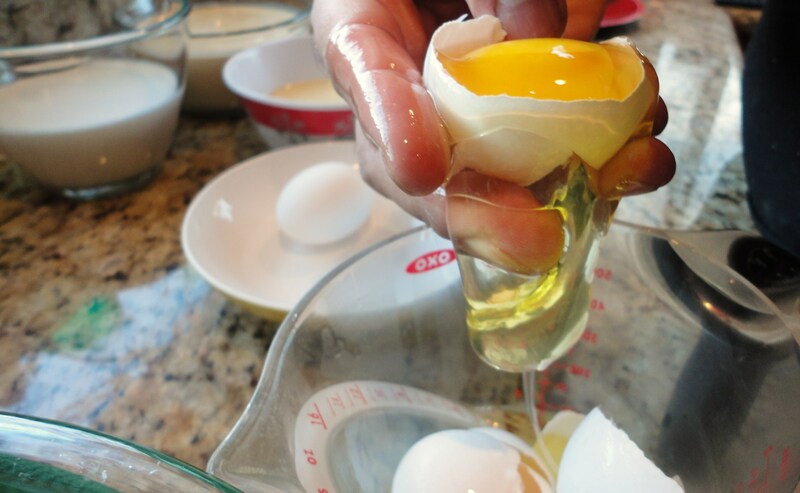 Allow the egg whites to slip between your fingers into a separate bowl. Procedure: Using a blender, or handheld electric mixer and a large bowl, mix all the ingredients until very well incorporated. The mixture should be smooth and beige. Carefully pour Coquito mixture into a pitcher and refrigerate at least one hour, until you’re ready to serve your guests. Think a thick egg-nog kicked up with a splash of coconut milk. Traditionally, this holiday drink is doctored up with rum. LatinoFoodie was lucky this year as we received a free bottle of Johnnie Walker Black Label for the holidays and thought it would be a nice substitute to amplify our New Year’s celebration. 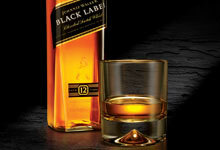 We thought one cup of whiskey was perfect, but you can adjust the amount to your liking. The best part about this recipe is that it’s a no-brainer: just mix all the ingredients and chill.